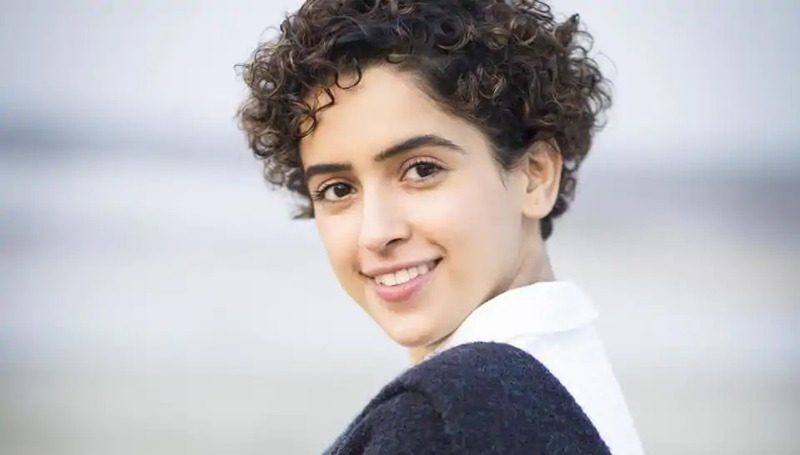 Sanya Malhotra is famous as a Dangal movie actress who played Babita Kumari Phogat in the flick based on wrestling. 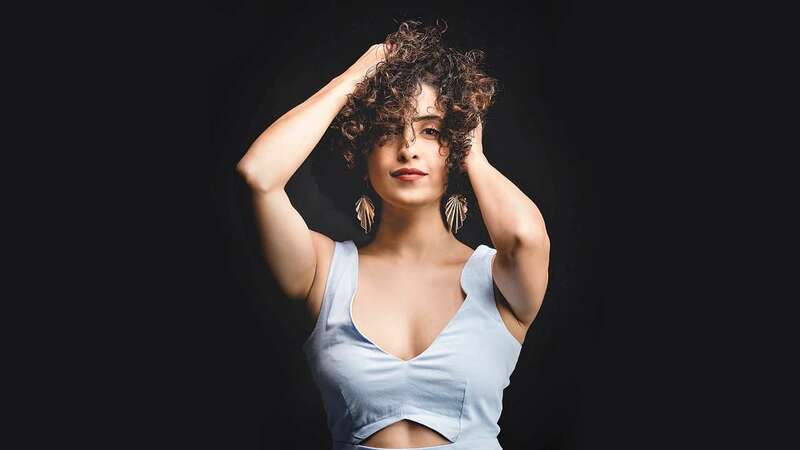 She is a great ballet dancer who rose to fame with the release of Amir Khan Starrer Dangal, which is also the highest earning movie in the history of Bollywood. 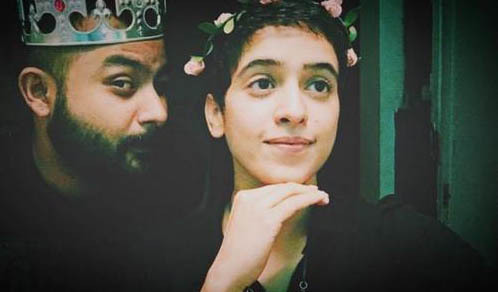 Right now, the Delhi girl is getting a huge response from the film industry. 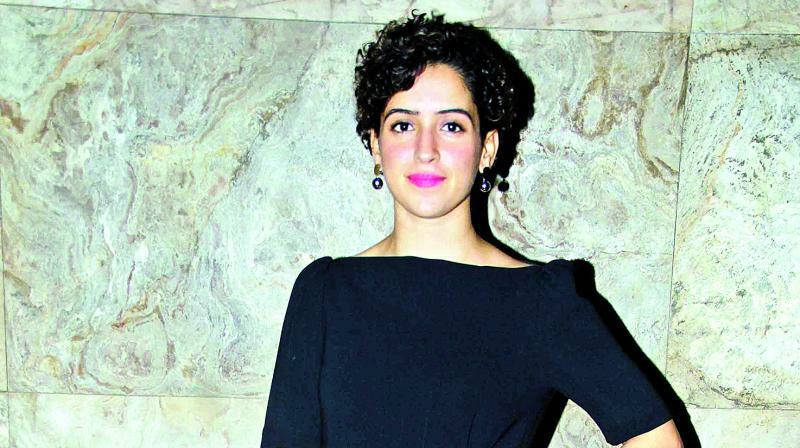 This content will put some light on the Sanya Malhotra Biography that shows Sanya Malhotra age, family, lifestyle, movies, favorite things, affairs, body measurement, etc. 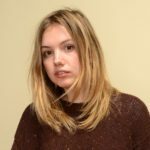 Hobbies – Dancing, travelling, reading books, and yoga.